The Running for the Color Purple Campaign is a fundraising effort I started in the summer of 2011 to raise money for CT-ALIVE (CT Alliance of Victims of Violence and their Families). CT-ALIVE is a non-profit organization that works to help victims and their families to heal after experiencing the trauma of violence and abuse by providing support, advocacy and education. The money raised through this campaign goes directly to fund the Never Going Back to Abuse Project, which provides the critical “next step” for women who have been abused to break permanently out of the cycle of violence and reclaim their lives. The program offers motivational workshops, monthly follow-up groups, private coaching sessions, weekend retreats and other services that help educate and empower women to move on after abuse. Through this project, women uncover their hidden talents, set new goals to awaken their creative potential and create a new, non-violent future for themselves and their children. Women who reclaim their lives in this way are less likely to return to an abusive relationship and/or suffer the long-term physical and psychological consequences of the abuse they have experienced. So far, I have participated in the Half Diva Marathon in Long Island, Hartford Marathon, Spartan Ultra Beast, and mostly recently the Bimbler’s Bluff 50K as part of this fundraising effort. 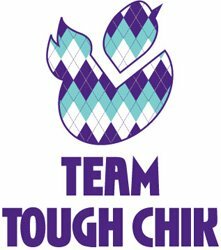 Every year I intentionally pick my most difficult race to use as a fundraiser. The women I am running for deserve nothing less! As a survivor of domestic violence, this cause is very important to me not only as a current board member, but as survivor who CT-ALIVE has personally touched. I can attest to the amazing services they provide to women attempting to put their lives back together after abuse. They offer these programs and services free of charge to victims, which is why fundraising is so important. The Connecticut Alliance for Victims of Violence & Their Families Inc. (CT-ALIVE), is a Connecticut non-profit corporation which is tax-exempt under Section 501 (c) (3) of the IRS Tax Code. 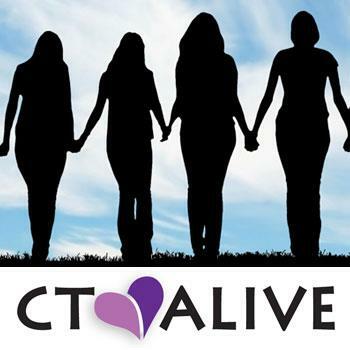 CT-ALIVE was established in May of 2002 by a group of survivors of homicide that wanted to help other survivors heal after the horrific trauma they had experienced. Your generous donation to CT-ALIVE will help provide services to victims of violence and their families under several of our Projects. You can also Sponsor Our Event. To donate to CT-ALIVE’s work, events or services, click below to pay by credit card or send a check payable to “CT-ALIVE” to P.O. Box 330083, West Hartford, CT 06133. Your donation is tax-deductible. 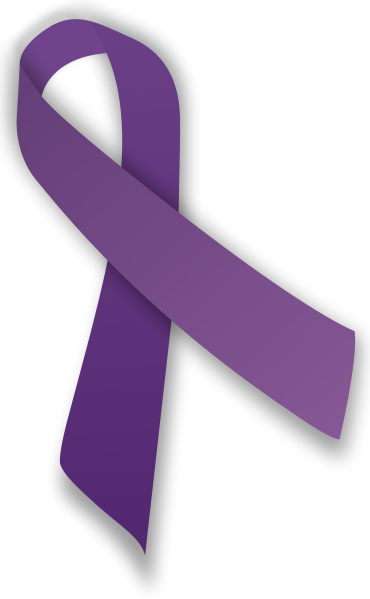 Domestic Violence affects not just the individual, but also the family and community of the victims. It’s time to let go of the stigma associated with abuse and start talking about it. Education and awareness are crucial. Please show your support, spread the word, and DONATE! One in four women in this country has or will experience domestic abuse in her lifetime. Approximately one in five female high school students reports being physically and/or sexually abused by a dating partner. On average, more than three women are murdered by their intimate partners in this country every day. Women of all races are about equally vulnerable to violence by an intimate partner. Intimate partner violence affects people regardless of income. Nearly three out of four (74%) of Americans personally know someone who is or has been a victim of domestic violence. Forty percent of girls age 14 to 17 report knowing someone their age who has been hit or beaten by a boyfriend. Studies suggest that between 3.3 – 10 million children witness some form of domestic violence annually. If you are interested in joining me or learning more leave a comment or email me at runningthriver@gmail.com. Thank you for sharing!!! and liking my page. Did you follow?